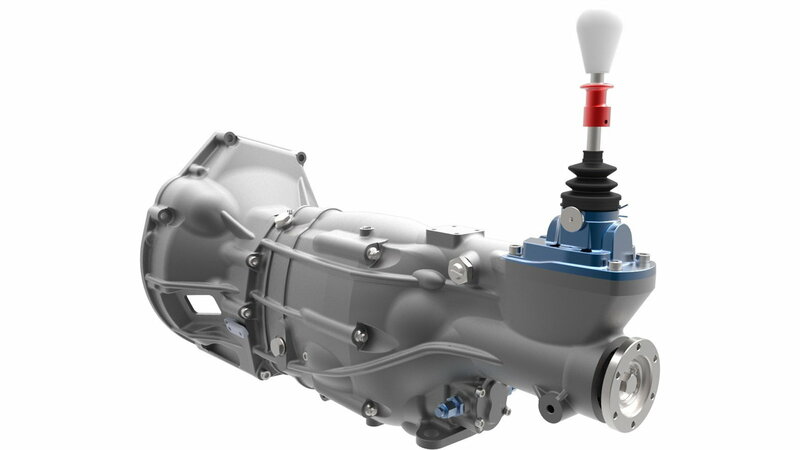 UK manufacturer Quaife offers a 6-speed sequential gearbox for the Honda S2000. You've been doing track days for a few years now, taken driver training classes, upgraded your suspension, added an exhaust and a full tune, you've managed to consistently whittle your times away but recently the progress has come to a halt. What's a driver to do? If you've got approximately $11,100 dollars handy (not including shipping or tax), UK manufacturer Quaife (no, we have no idea how to pronounce that either) has the solution for you. Their 6-speed sequential gearbox cuts vital seconds from your gear changes via a slick sequential shift pattern, but also through faster engagement of the shifts once they have been initiated. 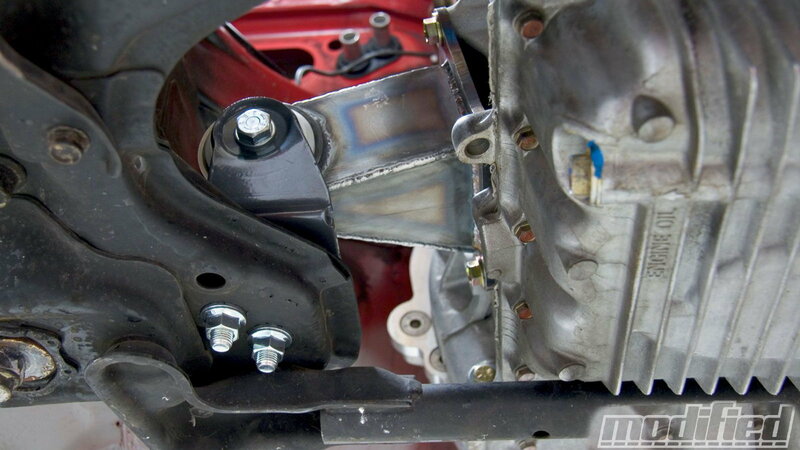 >>Join the discussion about adding a sequential gearbox to your S2000 right here in S2Ki.com. How this happens, according to Kent, England's Quaife is: "[the] QBE60G [375bhp] and QBE69G [750bhp] feature modular gear clusters, allowing easier interchangeability of gear ratios and fewer moving parts, while a drum type sequential gearchange system is allied to an open face dog design on both gear and drive disc. This produces a positive, ultra-fast gearshift on both the ‘60G’ and the ‘69G’ – a Quaife approved ‘intelligent’ semi-automatic paddle shift is also available as is an optional LED digital gear position indicator." Quaife has been around since 1965 when founder Rod Quaife opened a workshop to produce close ratio five-speed gear kits for Norton and Triumph motorcycles. Quaife-equipped (we want a sticker that says that) bikes brought success to the brand at Daytona and the Isle of Man TT. Coming from the all-sequential world of motorcycle gearboxes, it was only natural that they would apply that expertise to the not-so-un-bike-like world of 4-wheeled high-performance road racing. In the 1980's their ATB (Automatic Torque Biasing) differentials appeared in everything from Maserati road cars to Gerhard Berger’s Benetton F1 car, and in the 2000s the ATB could be found in OEM applications ranging from Daimler-Chrysler to GM and Ford. Which brings us to the present day and our dearly beloved S2000s. 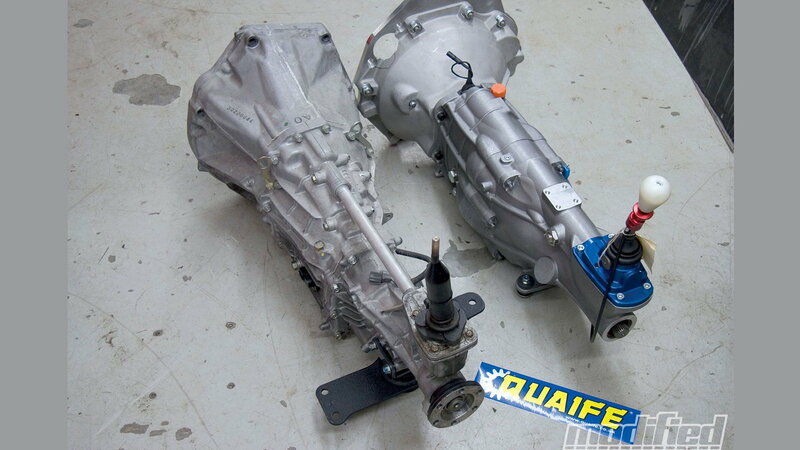 Before you order a gearbox from Quaife, you need to tell them what to load it with. Not only do you get a full range of gear ratios to choose from, you can also choose helical or straight-cut gears. Straight-cut gears, also known as spur gears, are more efficient because there is no axial force, tend to be stronger, and are easier to set up in some applications, than helical-cut gears—but they are loud. Think supercharger-whine loud. Other options on offer are a gear position indicator (remember Quaife's bike heritage), shift lever throw length, and a Burton-type input shaft designed to work with hydraulic release bearings. Since it's not a simple drop-in replacement, you'll need a few extra bits to adapt the Quaife box to your S2000. Back in 2010, Super Street used Innovative 85A durometer engine and transmission mounts, and an S2000-to-Quaife bell housing adapter from DMRR for their turbocharged full-race project car. They reported that the Innovative mounts fit perfectly, were nicely-finished, and they expected them to improve engine response and minimize movement, but they found that the DMRR bell housing was designed for a 12-degree engine rotation rather than the factory 15-degree orientation, a problem that has since been remedied with Quaife's introduction of an S2000-specific bell housing (for roughly $700). Since they were building a track-only car with spur gears, Super Street chose a first gear that was slightly lower than the factory second gear, allowing them to get some use out of first on the track, and shortening up the spacing between the ratios, in turn helping keep the revs right in the meat of the power band where they wanted them. With a wealth of development time and even more real-world racing experience, Quaife's gearbox seems like a no-brainer if you're hunting tenths at the track. 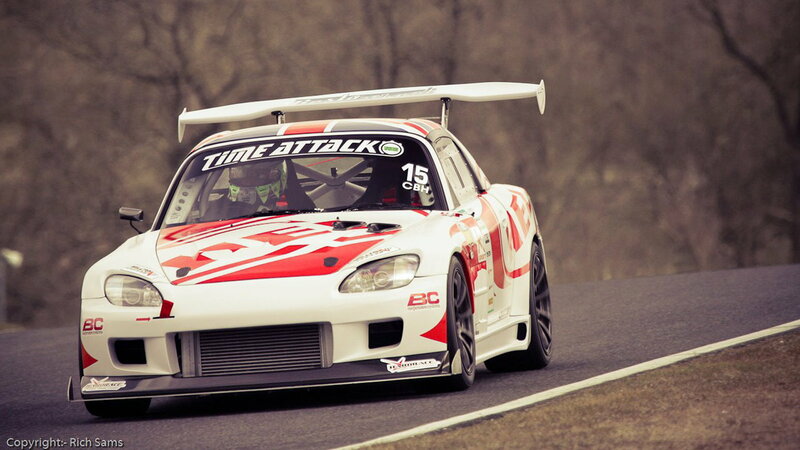 Racing team Hel Performance thought so too—see their Quaife-equipped (still waiting for those stickers) S2000 in action, complete with close-up footage of their lightning-quick shifts, here.